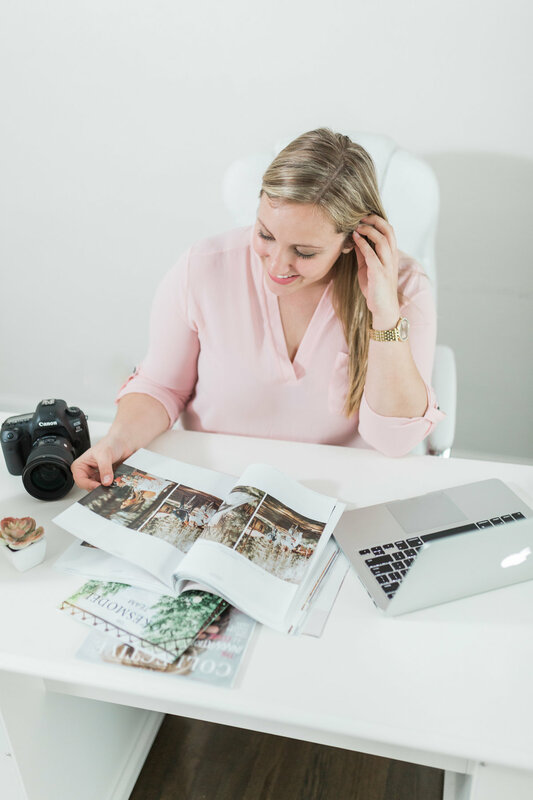 This template is perfect for engagement photographers. As a photographer myself, I know what its like to have couples arrive late, ask for unlimited edits, not tag you on social media, you name it! 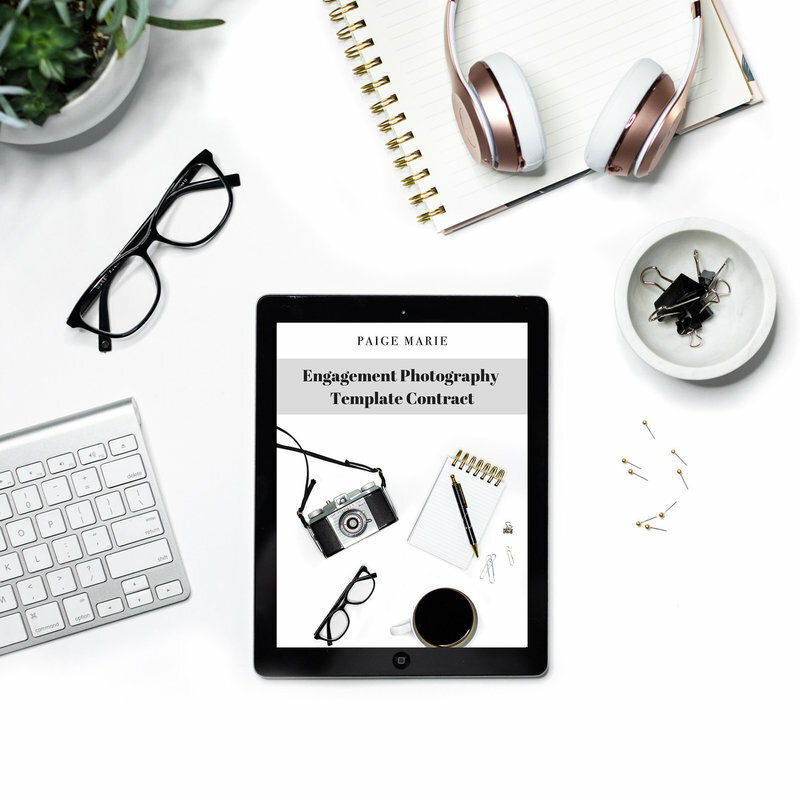 The Legal Paige created this contract to ensure you are covered in any situation related to engagement photography.